Fred. 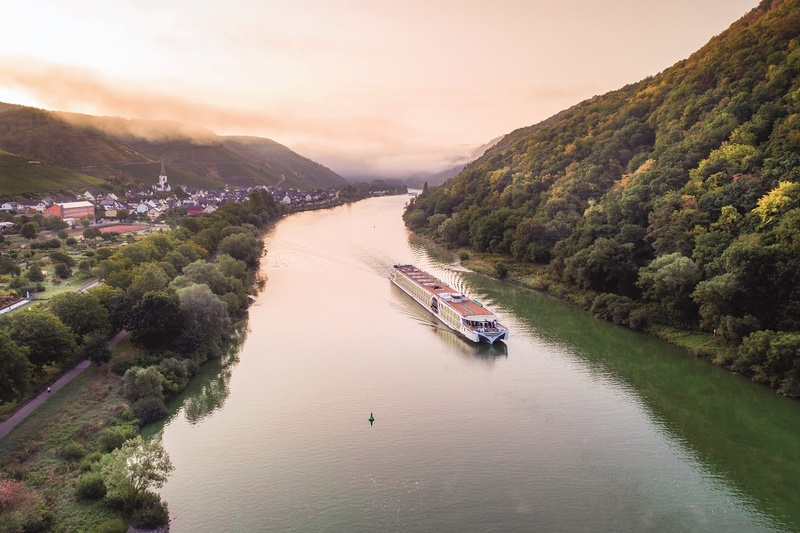 Olsen River Cruises is launching its second season of European river cruising in 2019 aboard 156-guest Brabant with a number of tempting offers, including ‘No Single Supplement’ on selected sailings, or a ‘FREE Tips & Dining Drinks’ upgrade on almost every 2019 river cruise, for bookings made by 28th February 2019 inclusive. Keith Norman, River Sales Manager at Fred. Olsen Cruise Lines, said, “Brabant proved to be a fantastic addition to the Fred. Olsen fleet in 2018, allowing us to offer a completely different style of ‘city break’ holiday to a number of fascinating new destinations. Five-night R1901 ‘Springtime Dutch Discovery’ fly-cruise, ex Amsterdam, The Netherlands (flights from London Heathrow) on 4th April 2019. Prices start from £999 per person. Solo travellers can sail from £1,199 per person, with 0% single supplement on certain grades. Discover Amsterdam’s world-famous attractions, such as the Rijksmuseum and Anne Frank House, or view tulips in full seasonal bloom, on a tour to the legendary Keukenhof Gardens. Enjoy scenic cruising across the Ijsselmeer, sail by the picturesque cities of Zutphen and Zwolle, and see the imposing Pannderden Fort, as Brabant transits the Pannerden Canal. Visit a string of towns and cities steeped in history and authentic culture, including Nijmegen – The Netherlands’ oldest city – and Kampen, home to one of the country’s best–preserved historic centres. Experience the breath-taking beauty of Germany to the full, from enchanting historic destinations to the stunning scenery of the Rhine, Main and Moselle Rivers. Take in world-famous vineyards, impressive castles and palaces and delightful towns, as Brabant sails through the glorious German countryside. Marvel at Cologne’s magnificent cathedral; see the imposing Reichsburg Castle in fairytale Cochem; explore Bavaria’s ‘Franconian Rome’, Bamberg; and much more ashore. Seven-night R1911 ‘Romantic Rhine & Moselle Marvels’ fly-cruise, ex Basel, Switzerland (flights from London Heathrow/Manchester/Scotland) on 27th June 2019. Prices start from £1,499 per person. In just seven days, discover beautiful scenic landscapes and architectural delights in three captivating European countries. From the fascinating Swiss city of Basel, opt to tour to idyllic Lucerne, then sail the Upper Rhine Valley, before visiting Strasbourg, home to an enchanting UNESCO-listed historic centre. Uncover the unspoilt scenery of the Middle Rhine and Lower Moselle valleys, with its renowned landmarks and attractions, including Braubach’s dramatic Marksburg Castle, Reichburg Castle in Cochem and Cologne’s iconic cathedral. 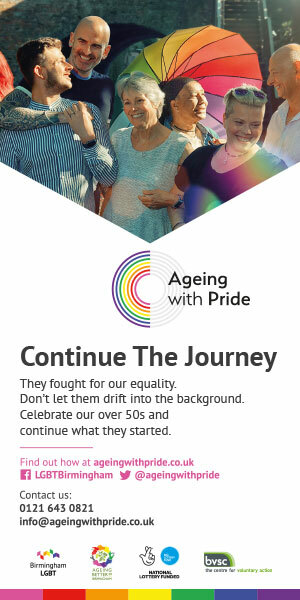 Previous Have you experienced EuroPride yet?